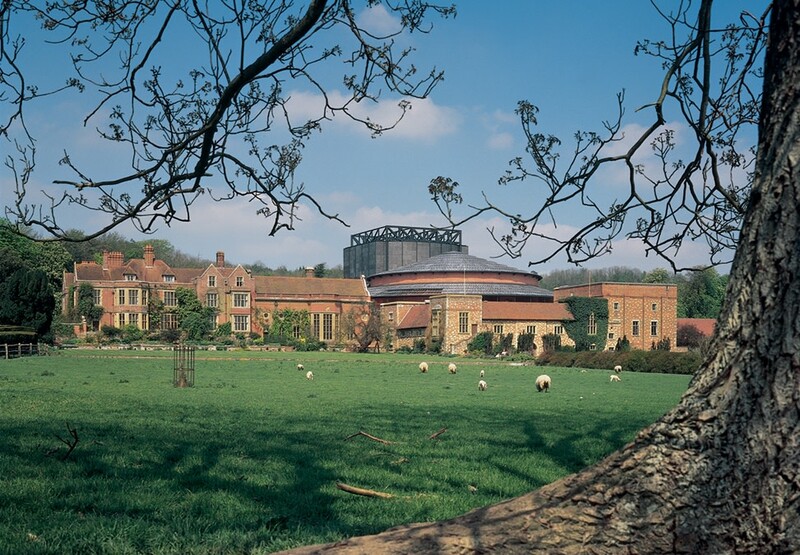 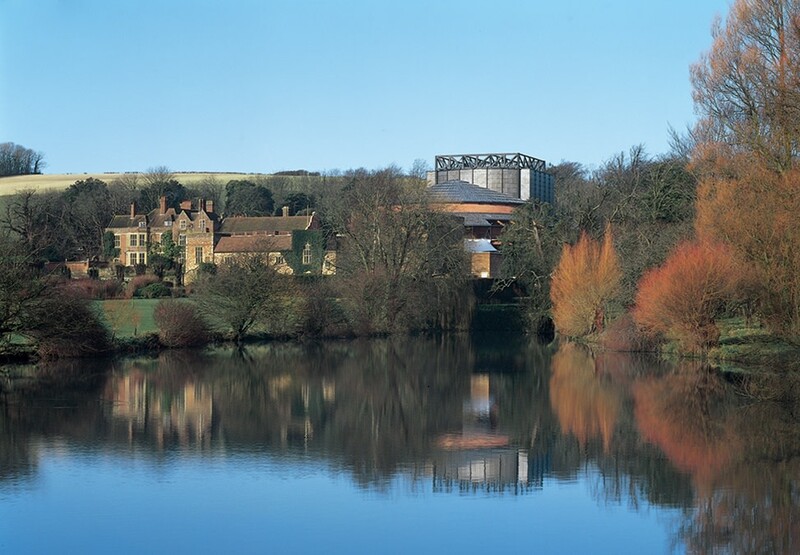 The home of the beloved annual Glyndebourne Festival had outgrown its useful life; our new facility is a modern, suitable replacement which sensitively integrates with the historic premises. 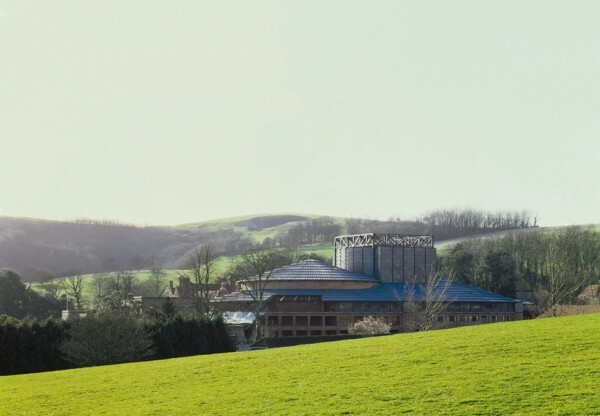 Nestled in a valley in the Sussex countryside, the Opera House adjoins a Edwardian country house, set in mature gardens. It occupies the same site as the old, but has been rotated by 180 degrees so that the front of house areas now lead naturally onto the gardens. This re-orientation disguises the bulk of the new building by digging it 10 metres into the slope of the site. 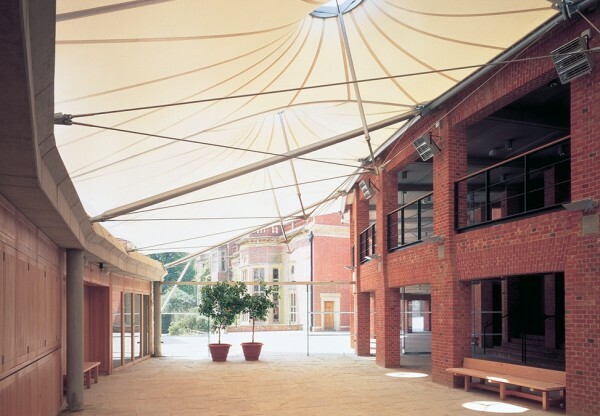 The oval building shape sits comfortably and harmoniously within the older buildings. 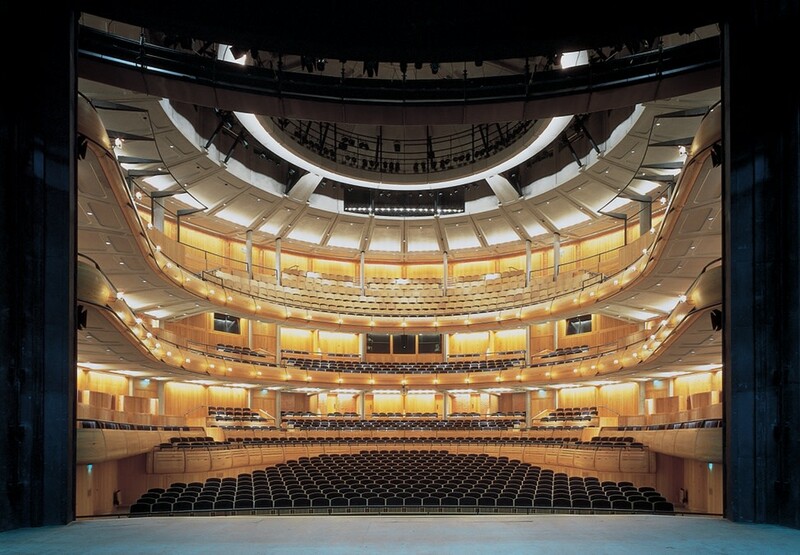 The large inter-dependent and windowless volumes of the 1200 seat auditorium, the fly tower, stage, side stages and back stage with their fixed relationships, are placed in the centre of the building. 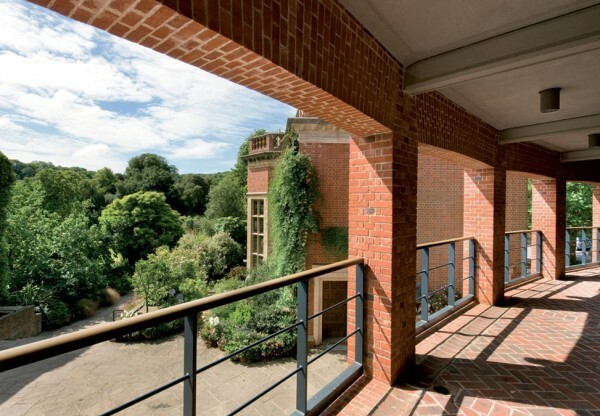 The foyers and back up spaces - dressing rooms, the green room, studios, offices and workshops are wrapped around the building on three levels, giving views out to the gardens and scale and proportion to the facade. 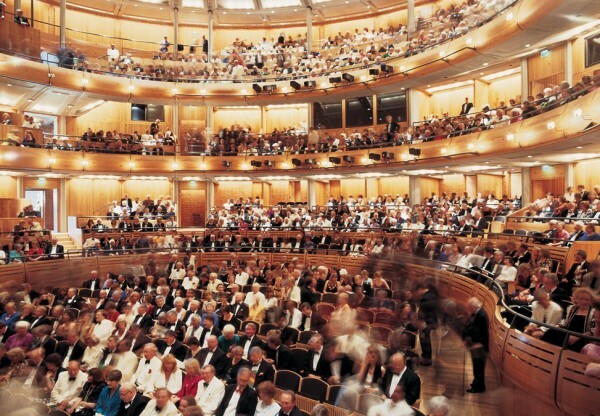 The auditorium has a traditional, intimate horseshoe form and is lined in pitch pine. 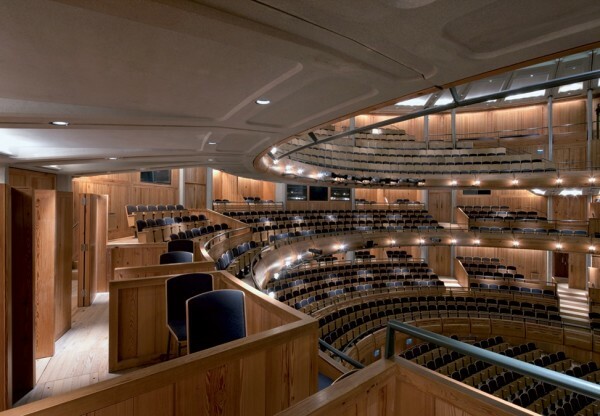 The shapes of the auditorium interior are acoustically proscribed. It is the final instrument, literally a music box. 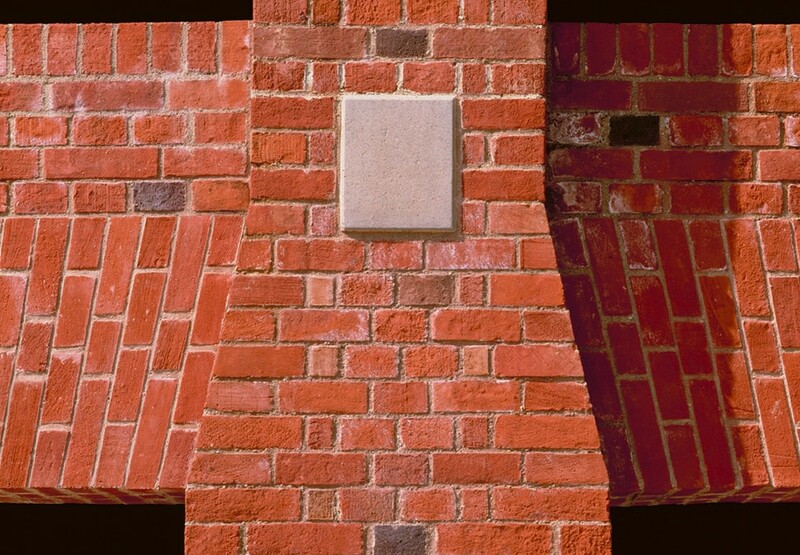 Glyndebourne combines traditional load bearing brick walls, which match the adjacent house, with highly finished pre cast concrete ceiling panels. 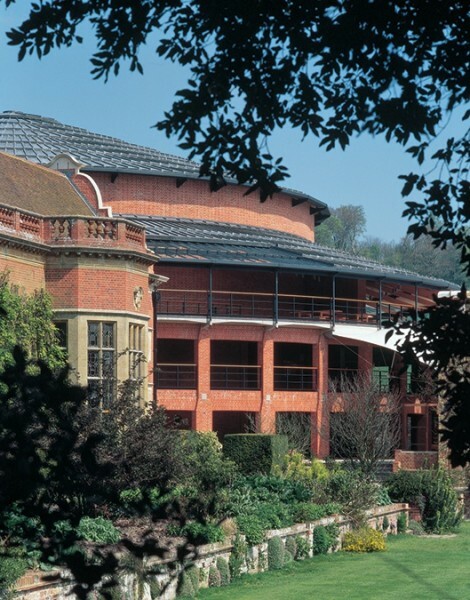 The roof and fly tower are clad in lead panels. 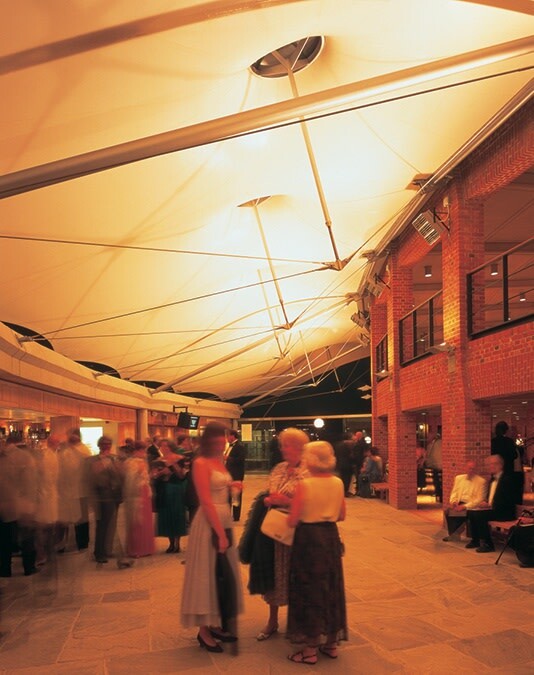 An elegant fabric canopy shelters the foyer.